Data Capture There are 28 products. 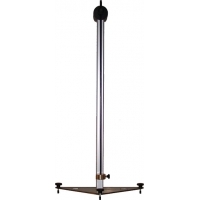 Study a variety of mechanical oscillations in real-time with our Pendulum. Our software allows you to visualize the amplitude of the oscillations of the pendulum according to its angle. 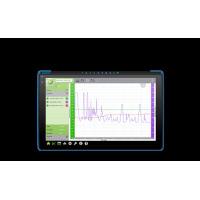 Connect a second pendulum to the base to increase the number of experiments you can perform.Works with SYSAM-SP5 (680-0078) Datalogger for Physics & Chemistry. 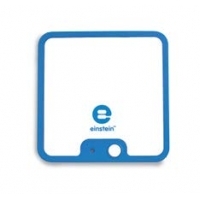 The LabMate II is a K-12 STEM education tool, ideal for schools already equipped with tablets or computers. 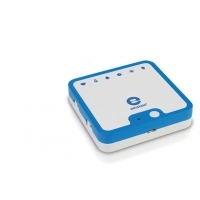 Pairs to any device including smart phones via BLE or a USB cable. Small and durable enough to put in a terrarium, or take in your pocket for outdoor science exploration. 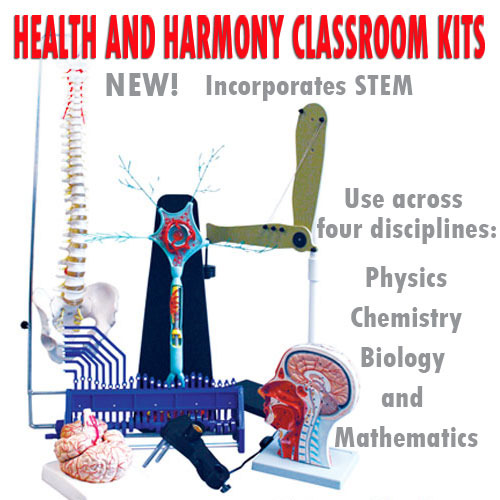 The LabMate is a K-12 STEM education tool, ideal for schools already equipped with tablets or computers. 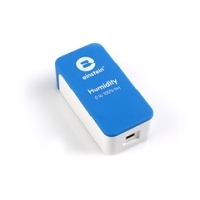 Pairs to any device including smart phones via BLE or a USB cable. Small and durable enough to put in a terrarium, or take in your pocket for outdoor science exploration. 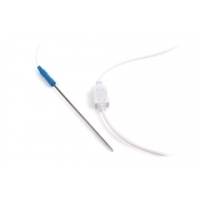 This all-purpose temperature sensor is particularly well suited for conducting water and other chemical solution temperature measurements. Using the humidity sensor, learn about body respiration properties, biotic conditions outdoors and research the meteorological connections between humidity and temperature.